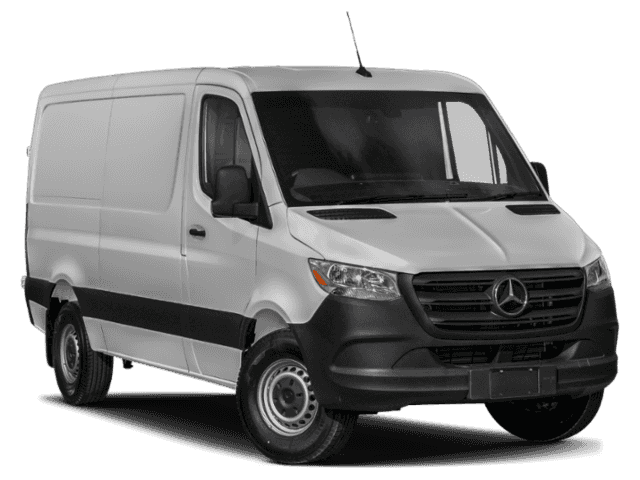 This 2019 Mercedes-Benz Sprinter Cargo Van is proudly offered by Mercedes-Benz of Boerne This Mercedes-Benz includes: HIGH ROOF CARGO PARTITION AXLE RATIO: 3.923 (STD) OPENING TO SIDE WALL REAR DOORS ASSIST HANDLE W/PARTITION *Note - For third party subscriptions or services, please contact the dealer for more information. 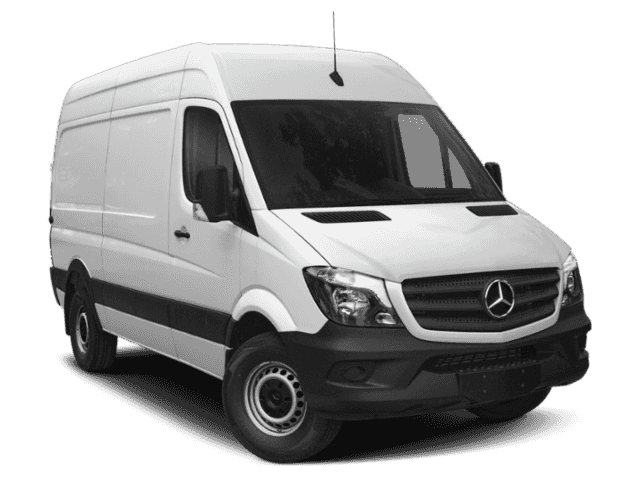 * There's a level of quality and refinement in this Mercedes-Benz Sprinter Cargo Van that you won't find in your average vehicle. 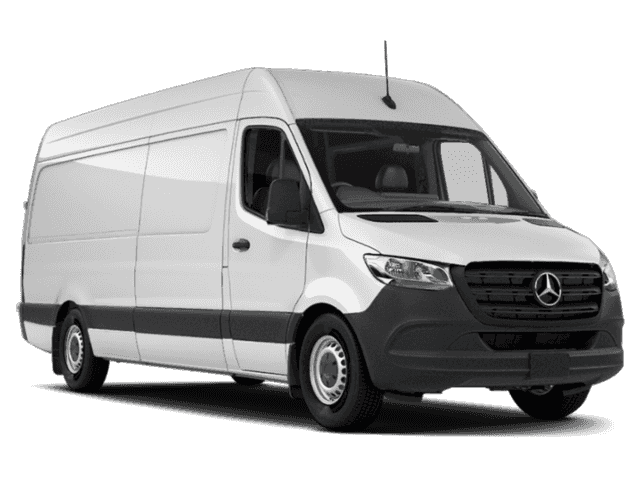 The Mercedes-Benz Sprinter Cargo Van will provide you with everything you have always wanted in a car -- Quality, Reliability, and Character. This is about the time when you're saying it is too good to be true, and let us be the one's to tell you, it is absolutely true.